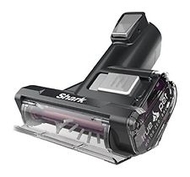 The Shark Rotator Powered Lift Away bagless 3-in-1 upright vacuum, features never loses suction technology for reliable performance. 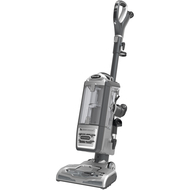 This vacuum is perfect for pet owners for high frequency cleaning of pet mess. The Anti-Allergy upright vacuum cleaner is ideal for under furniture, floor cleaning and suitable for spotting cobwebs in those bothersome corners. HEPA washable filters remove 99.9% of dust and allergens. TruePet mini motorized brush attachment for quick cleaning. A cord of length 30' to support long distance operation. 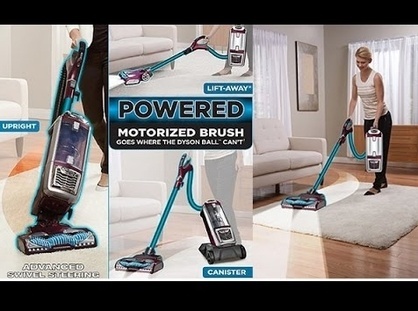 Features three vacuums like powerful upright. Lift-Away pod with powered brush roll and convenient canister with caddy. Anti-allergen Complete Seal Technology + HEPA/washable filters offer deep clean by removing all dusts. 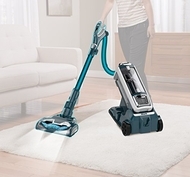 With more suction and advanced swivel steering, it performs deep cleaning and removes fingertip. 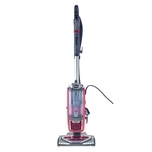 Includes motorized floor nozzle, ergonomic handle, long power hose, cleaning wand and easy carry handle. Includes on-board accessory storage, large capacity dust cup, cyclonic technology and washable filters. Contains crevice duster tool, upholstery tool, pet smart turbo brush, hard-floor genie, dusting brush and owners manual. Dimensions: 33.5"H x 16.37"W x 13.62"D.
Featuring the patented Shark Powered Lift-AwayTM. This means the pod can be detached but the brush in the head continues to rotate, so now you can reach right under the trickiest furniture for carpet cleaning in Lift-AwayTM mode where traditional uprights may struggle. 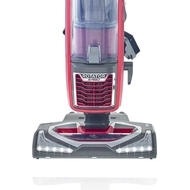 Featuring anti-allergen complete seal technology that captures and holds over 99.9% of dust and allergens inside the vacuum not back into the air you breathe. And, it's certified by the British Allergy Foundation.